KEYPrime is a flexible accounting tool with a difference – producing comprehensive management accounting information for the farmer, estate manager and landowner over and above the standard accounting functions. Using current technology, relevant features for the sector include comprehensive budgeting facilities, full enterprise reporting, customisable screens and easy to read ‘grid’ layout. KEYPrime Property is a simple, scalable property management program which can fully integrate with KEYPrime Accounts. Either from a flexible cloud platform or from an on-site PC the software is used by portfolio managers, rural estates, and land agents to record statutory and management information in one place, including full tenancy detail, diary and terrier function. Landmark provides software to a wide range of Professions to include Accountants, Consultants, Land Agents, Property Manager and Surveyors. Multiple offices and users can be linked securely by using a cloud platform or networked server for accurate, discrete and up to date client information. Meet deadlines and hit KPIs using a variety of diary and reporting functions. 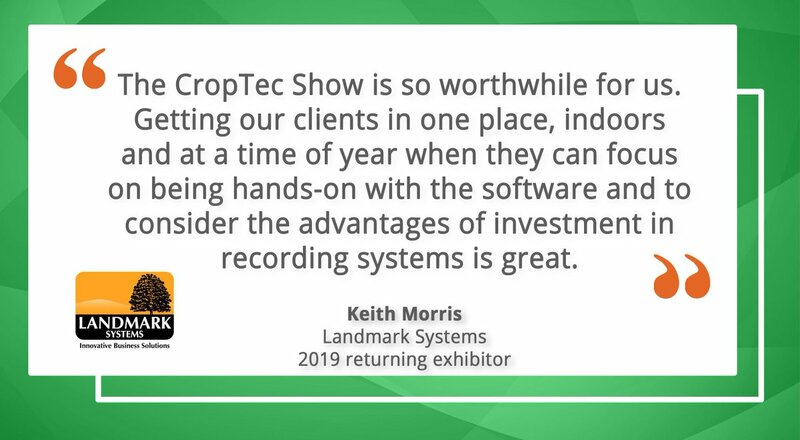 A one-stop crop management system chosen by Landmark for ease of use and clarity from the field to the office and anywhere in between. Integrated mapping, easy set up and remote access fully supported by the award-winning support team makes Geofolia the simple answer to Crop Assurance and compliance responsibilities for the busy farmer, as well as saving time by reducing data entry duplication. Alternatively, why not get us to call you? ⚠️ We have been advised by HMRC they are experiencing an intermittent issue with MTD submissions causing an internal server (500) error. They are looking to resolve this as a top priority. We advise you wait and retry. Landmark Systems has purchased the assets of Farmdata. This includes the rights to all Farmdata’s software. The Scottish office and staff will continue to be based at Westertown therefore Farmdata support will continue as before, and most importantly Farmdata clients will still be talking to the same people but with the benefit of a greater combined software range and extended resource.